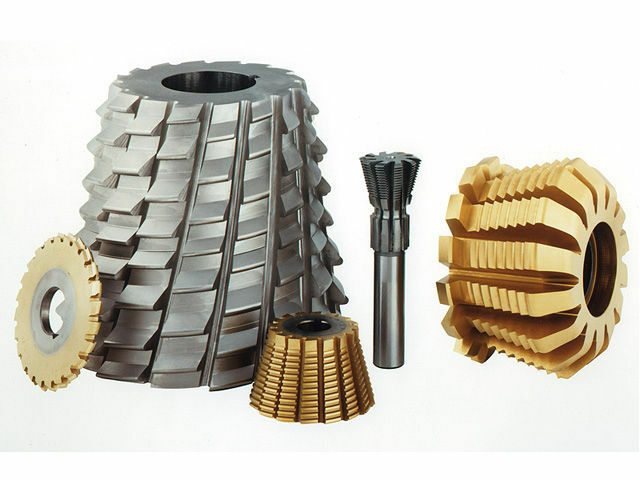 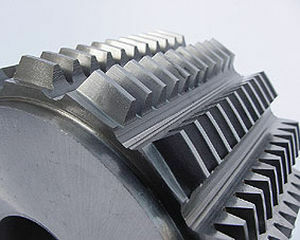 A wealth of experience in special gear applications and extensive testing on many different hobbing machine makes means that Samputensili worm gear hobs are tailor-made your needs. 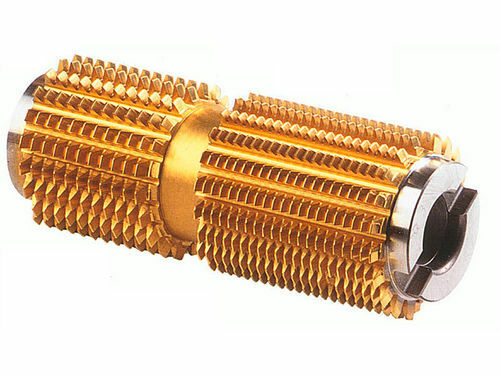 Samputensili represent the cutting edge technology for hobs for large gear modules. 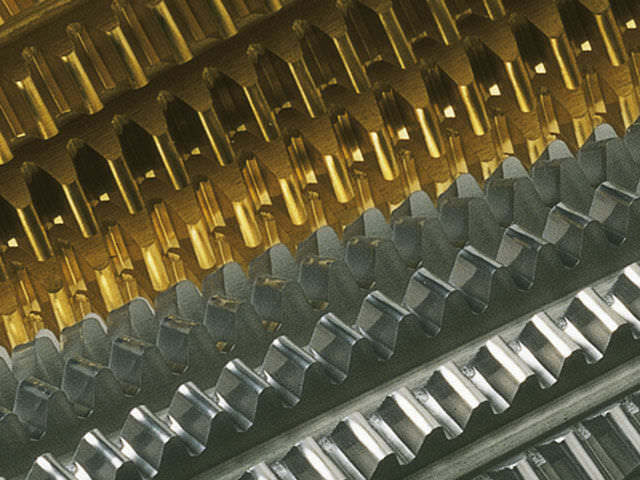 Hobs can be supplied in heavy duty design too, with a maximum of 3 cutting blades. 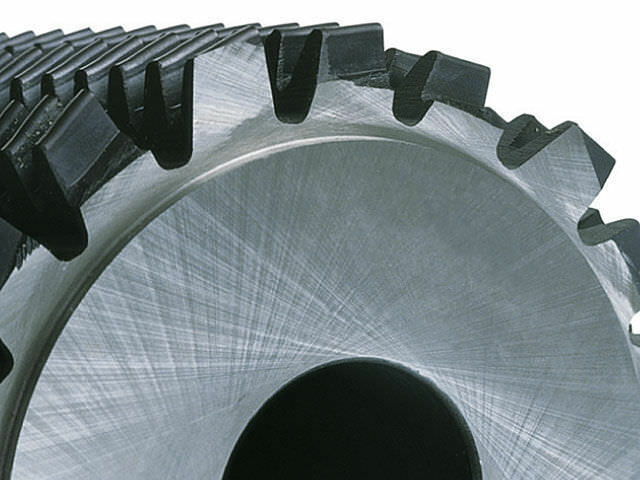 Our saw blade cutters are the number one choice for precision in pitch, runout and tooth height.